Scope of Work: Design, Financial Modeling, Procurement and Construction Oversight. 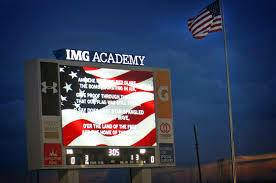 Product Categories IMG Academy Field: LED Display Systems, Scoring, Control Room, Sound Reinforcement System. 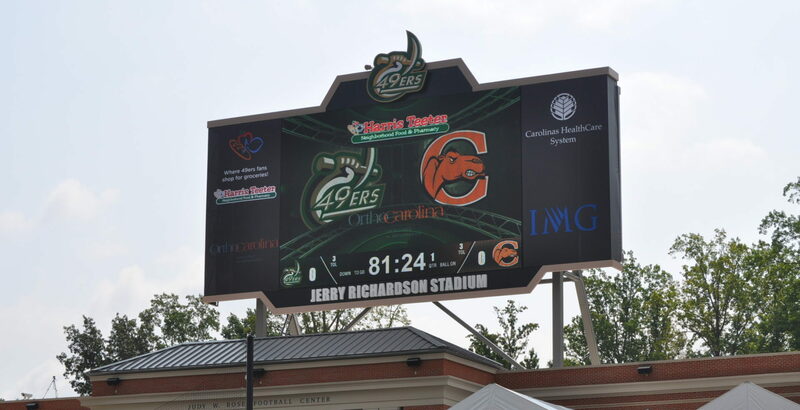 5,000-seat stadium features a Jumbotron that stands 39 feet tall with a 18-by-28-foot display screen, creating an almost college-like atmosphere on Friday nights. Last month IMG broke ground on a new multi-sports complex that will include a state-of-the-art eight-lane track with 48-inch lanes, two long and triple jump runways, high jump pads, steeplechase pits, and two pole vault runways. Outside of the stadium will be a dedicated throwing area featuring two discus rings and cages–one will also serve as a hammer circle–javelin runway, several shot rings, drill pads, and a small indoor drill area. The track & field facility is part of a much larger $36-million expansion project of which $12-million is going toward the multi-sports complex. The track is part of the new football stadium, which will also serve for lacrosse, soccer, and other international events. The stadium will initially seat 5,000 people with expansion plans to seat up to 10,000. 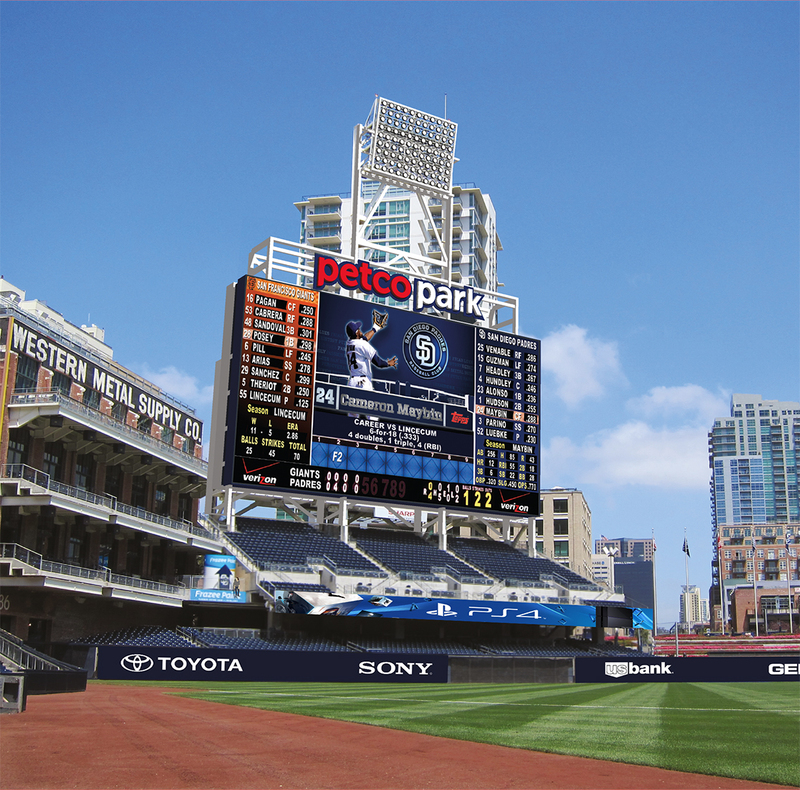 It will have TV-ready lighting with an infield of Bermuda grass, overlooked by a large video jumbotron. The pressbox will be fit for broadcast television with coach, press, radio rooms, wired for timing computers, and hospitality suites. 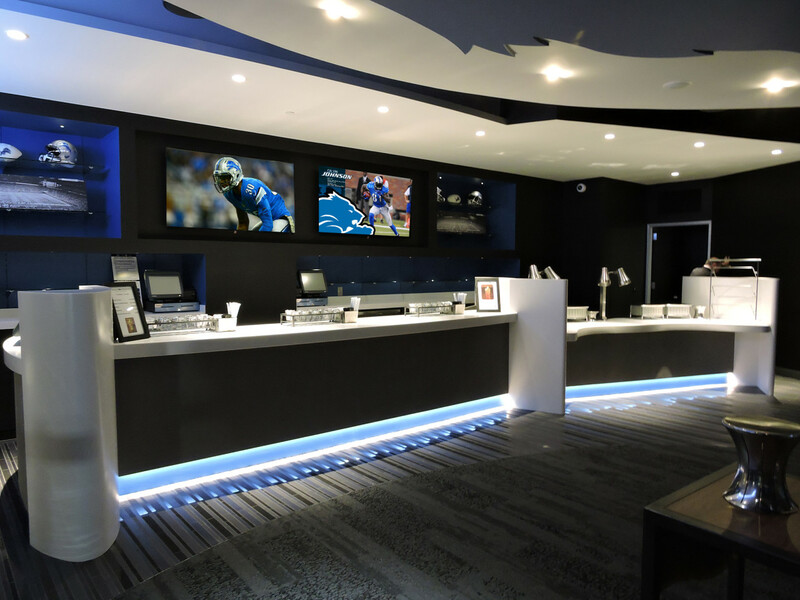 Below it will have multiple concession areas, and a box office. Adjacent to the track will be a 40,000 square-foot fieldhouse with multiple locker rooms, class rooms, lecture halls, and meeting spaces.